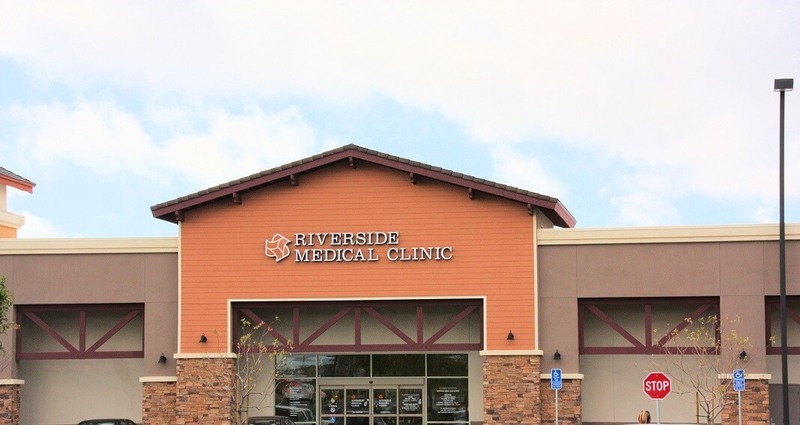 Riverside Medical Clinic welcomes you as a new patient! We’re excited you decided to join our family! Below is all the information you need to start your journey with us. Please take time to look through our website for other information and upcoming events. Below you’ll find three forms all new patients must fill out and bring for their first appointment. You may click on the PDFs, fill them out, print and bring to your first appointment. To sign up for My Healthy Connection click here, download and fill out the appropriate form and bring to your first appointment. Urgent Care is designed to provide patients treatment for non-life threatening conditions on short notice. 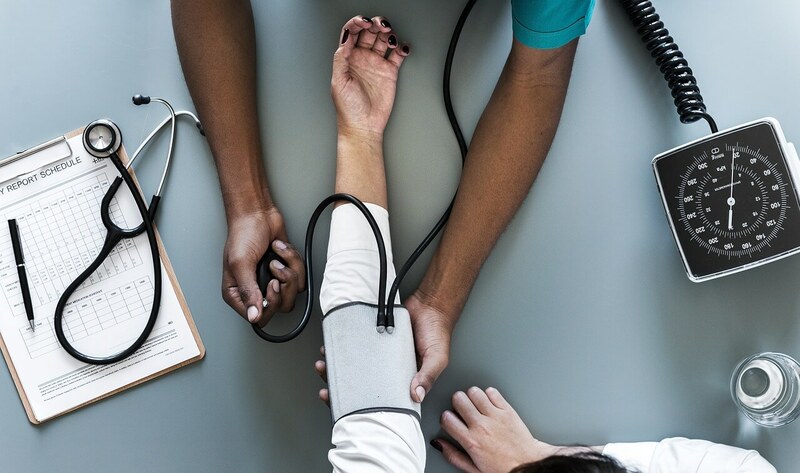 Our Urgent Care is staffed with specially trained physicians and experienced nurses who take the time to educate our patients about their medical condition, as well as access and utilization of the health system and their health insurance coverage. Urgent Care is not a substitute for the quality, consistent care you receive from your Primary Care Physician (PCP); you should always try to contact your PCP first. 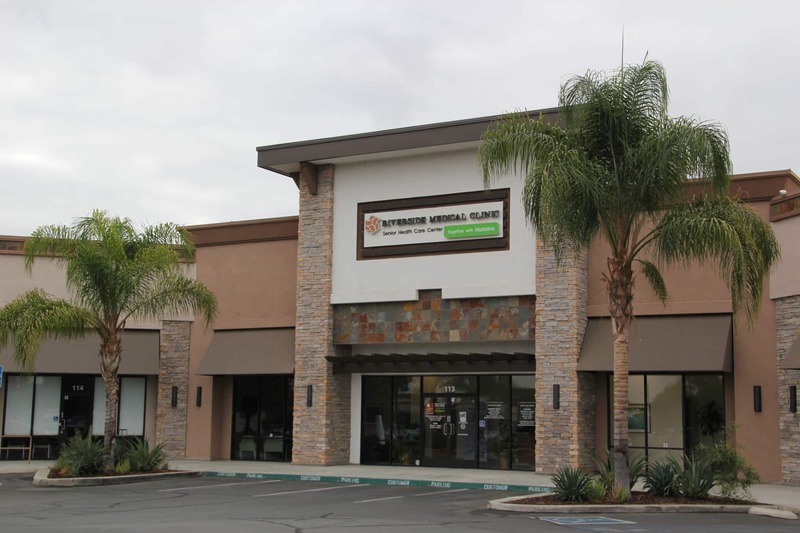 But in the event you’re unable to see your PCP, and your condition is not life-threatening, Riverside Medical Clinic has four conveniently located Urgent Care centers, one at our Brockton clinic, Canyon Springs, Eastvale and the Corona clinic. Riverside Medical Clinic has established an After Hours Pediatric Clinic in our Brockton Clinic Urgent Care specially for parents who are unable to bring their child to see their own pediatrician during regular business hours. Illnesses after regular business hours that are not life threatening, but require immediate attention, can now be treated by one of our pediatricians. 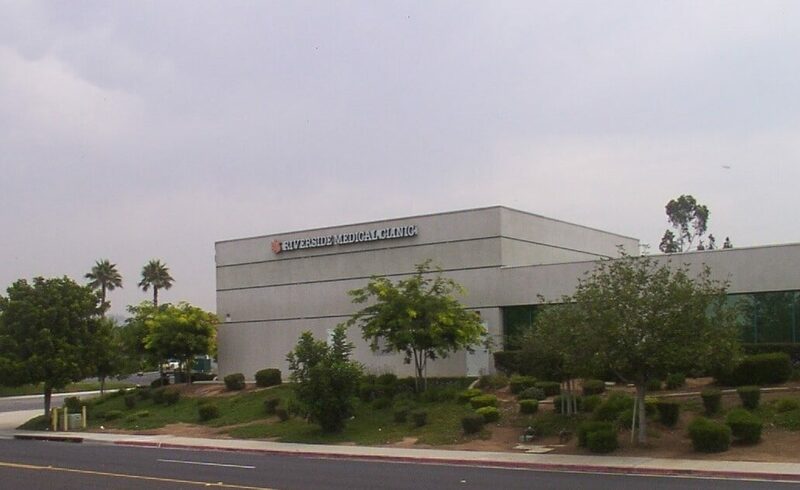 Riverside Medical Clinic’s Health Education program offers a variety of classes and events throughout the year. Monthly FREE Seminars with varied topics are available to the public. 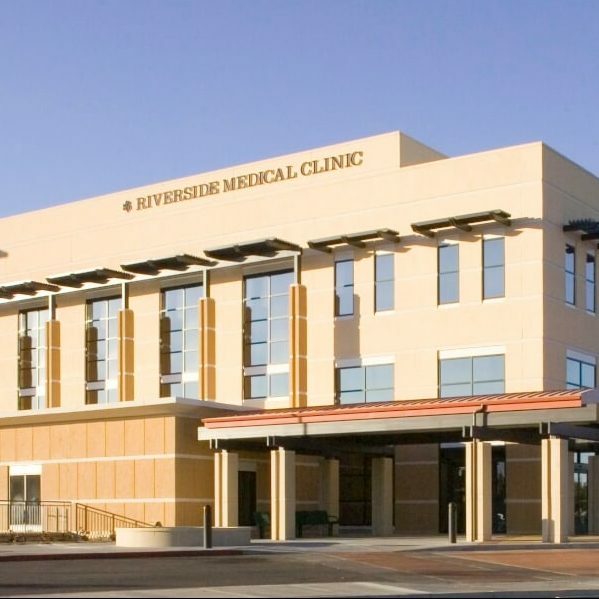 Please check for new events at Riverside Medical Clinic by reviewing our calendar of events. 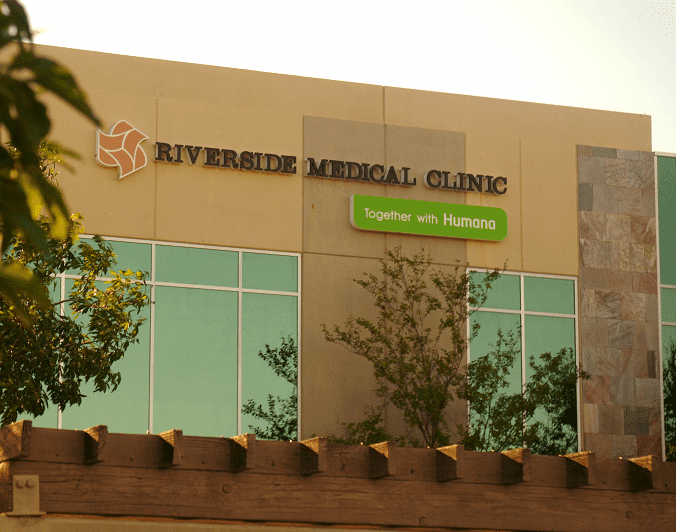 Starting every fall, Riverside Medical Clinic provides flu clinics that are open to the community. 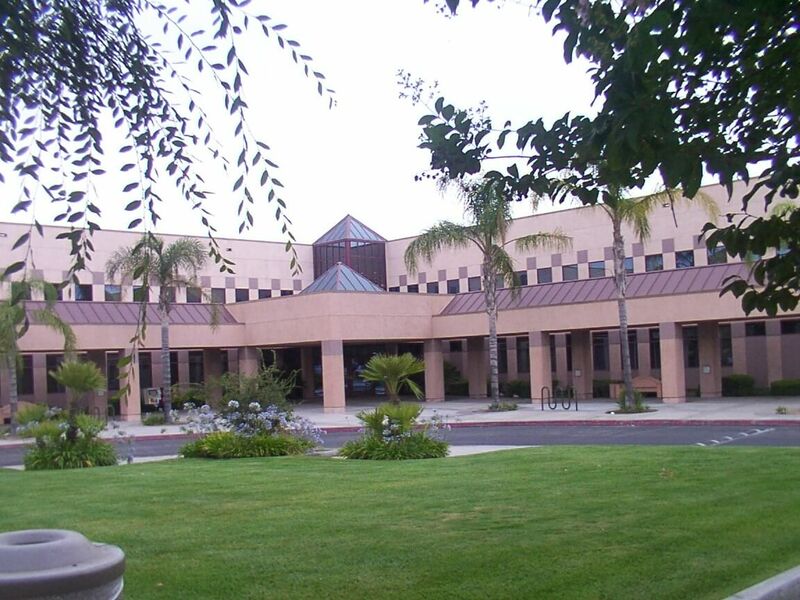 The flu shot is free for all Riverside Medical Clinic patients. There is a $30 fee for non-patients. Please check for flu clinic dates on our calendar of events. 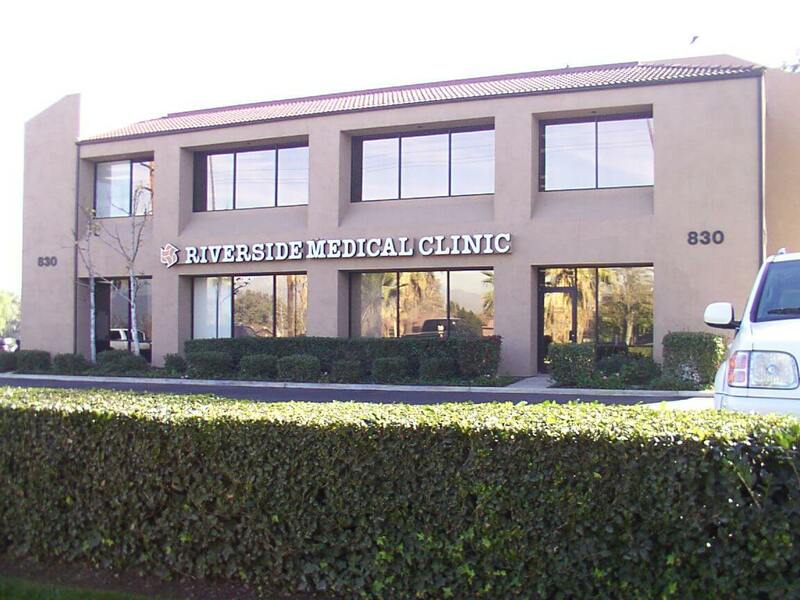 With more than 130 board certified physicians and providers, Riverside Medical Clinic has the perfect physician/provider for you and your family. Please click here to review our list of physicians/providers and their specialties.